Legalized marijuana use for both medical and recreational purposes is sweeping the nation. Is there a link between marijuana use and car accidents? A new study suggests there is. 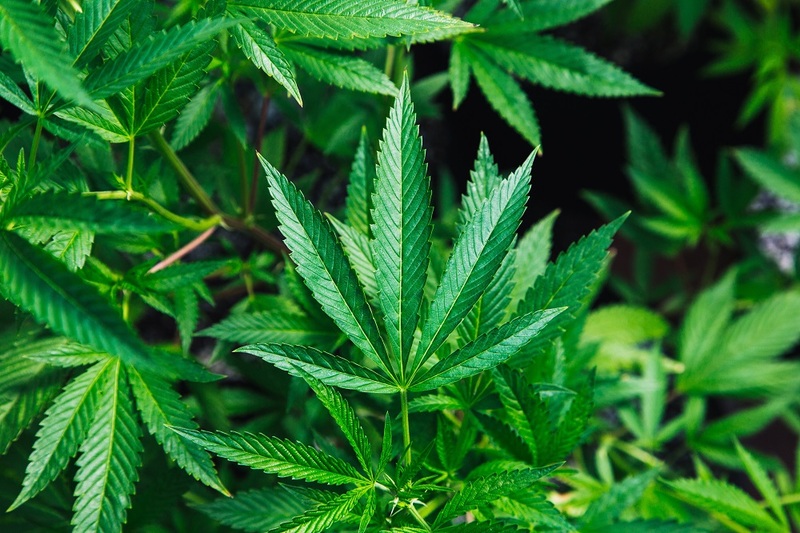 This study, completed in October 2018, suggests a 6% increase in automobile accidents in Washington, Oregon, and Colorado, where recreational use of marijuana is legal. Is California next? When operating a vehicle under the influence of marijuana, drivers tend to have slower reactions. When people behind the wheel have slower reactions, more accidents are likely to happen. The study found drivers under the influence of marijuana would weave in the lane more frequently than drivers not under the influence of marijuana. In addition, drivers under the influence of marijuana tended to have less cognitive ability, meaning their decision making was also impaired. It’s worth noting that in every single state, driving under the influence of any substance, including alcohol and marijuana, is illegal. Even so, with the increase of legalized marijuana use across the country, including California, you may find yourself in a car accident caused by someone under the influence of marijuana. When you are injured in a car accident, you’re in pain. Add in frustration and worry and it becomes nearly impossible to think about anything else. Your Southern California personal injury lawyers are here to help you get back on your feet and get back to your regular life. When you’re injured in a car accident, your injuries may not initially seem severe. However, even minor injuries can quickly create piles of medical bills you may not be able to afford. Your paycheck may have stopped or been reduced while off work, and your medical bills keep increasing as your recovery continues. If you’re not getting anywhere with the insurance company, you might need a lawyer to hold the at-fault party accountable for your medical bills. Accidents can and do happen, especially with legalized recreational marijuana in California. You deserve a skilled and trusted personal injury lawyer to fight for you. Steinberg Injury Lawyers has the experience you need to get the compensation you deserve to deal with this terrible situation. Money won’t help restore your life completely but it will help you heal. And that’s what we’re here to do for you. Let us deal with the legal work while you focus on your recovery.